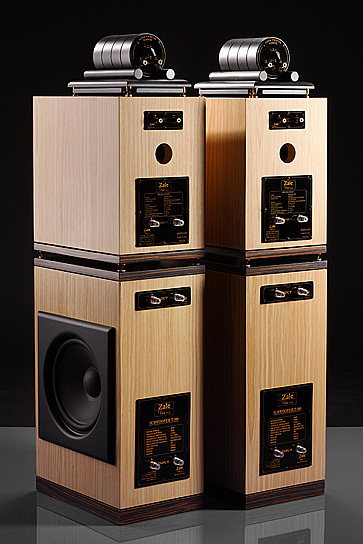 Manhattan Z-320 loudspeaker systems are the 3 way loudspeakers composed of three separate modules, which assures incredible perfection of low, middle and high tones. Each module can be supplied with separate power cable to additionally enhance the precision and quality of the respective range. In the high tone module Fostex potentiometer is installed and allows for adjustment of the high tones. 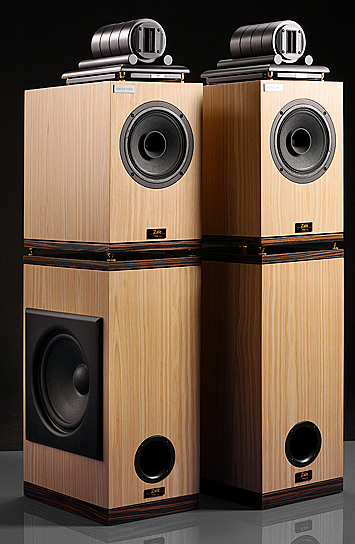 The whole loudspeaker is made of soft MDF board. Natural veneer and ecological Italian varnish are used in the manufacture process. 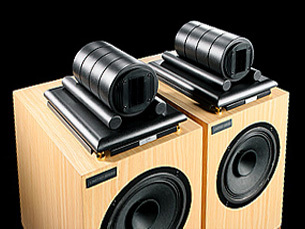 For these loudspeakers special tags with the engravement of the clients’ names are prepared. We also give the quality certificate with the 10 years of warranty.